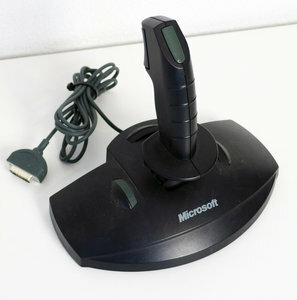 Microsoft SideWinder Standard P/N 96679 joystick. High quality joystick, feels very stable, solid and accurate. 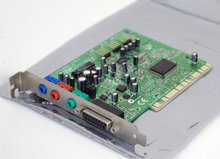 Requirements: PC with DA-15 joystick interface. Programmable buttons and controls: yes.